An employee cannot be discharged for refusing to perform an act that is a violation of a clear mandate of public policy. A whistleblower is a person who reports or complains about illegal activity or serious misconduct in a company and is fired for doing that. A wrongful discharge claim arises because someone has been fired for doing his job or refusing to violate the law. Violation Is the illegal conduct clear and what material shows that. Complaint Was a governmental agency contacted. Management Was a complaint made to the Human Resources Department or management. Performance A company may defend the claim saying the employee’s performance was substandard. Does that defense involve his participation in unlawful activities or other areas. Damages How has the employee been damages beyond the firing. Was there psychological or other treatment. This website compiles wrongful discharge claims, reviewing how courts have approached the claims. 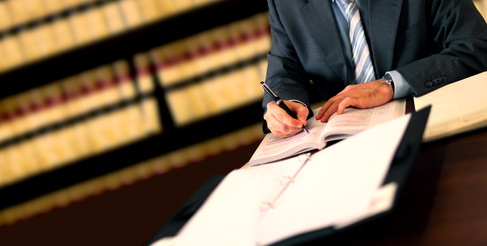 WE OFFER A FREE CONSULTATION TO DISCUSS YOUR WRONGFUL DISCHARGE CLAIM. CALL 973-598-1980 to find out about your rights.